"Lashner keeps the reader spellbound." --Harlan Coben New York Times bestselling author William Lashner takes a brief hiatus from his popular series character, lawyer Victor Carl (Hostile Witness, Fatal Flaw, A Killer's Kiss et al), and electrifies with Blood and Bone--a relentlessly exciting standalone thriller. A gripping story of a hard-luck slacker pulled into a deadly conspiracy surrounding the late father he barely knew, it enthralls and surprises on every page. 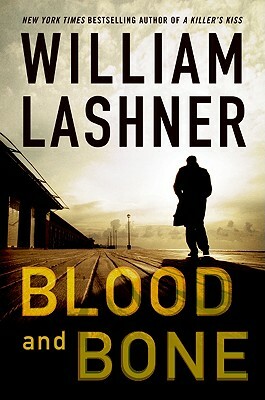 The Washington Post raves: "Lashner is as impressive as anyone writing thrillers today." Blood and Bone is the proof.